Your wedding reception will be a night to remember. You will have a great time. With Jeremy Roeder as your DJ, your evening will be perfect. You will have a DJ that will honor your requests, follow your instructions, and make sure that you do not have to worry about a thing. Your night will be unforgettable! You have thought about this day for most of your life. You are putting a lot of trust in me to help carry out every last detail to make sure that your event is perfect. 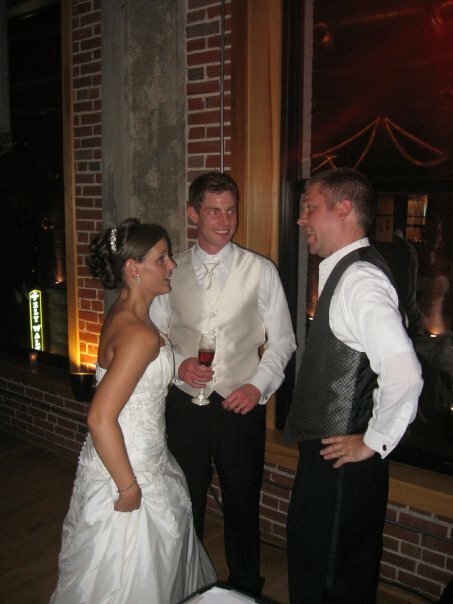 You will be working with a true St. Louis wedding professional. You will see the pride that is put into every wedding I perform at.